If this 99 metre vessel, built by Canadian Vickers in 1943 and designed by Caesar Pinnau could talk, it would surely be a best seller. Originally a Canadian Frigate which was present at the D-Day landings, the yacht was later converted into one of the most opulent of its time by Greek shipping magnate Aristotle Onassis, who spent the equivalent of £30 million fitting it out with some of the most over-the-top interiors imaginable. It’s the palatial setting where billionaire shipping tycoon Aristotle Onassis married Jackie Kennedy, the former wife of U.S. President John F Kennedy and played host to the crème de la crème of 1950s high society; including Frank Sinatra, Marilyn Monroe, Elizabeth Taylor, Richard Burton and John Wayne. 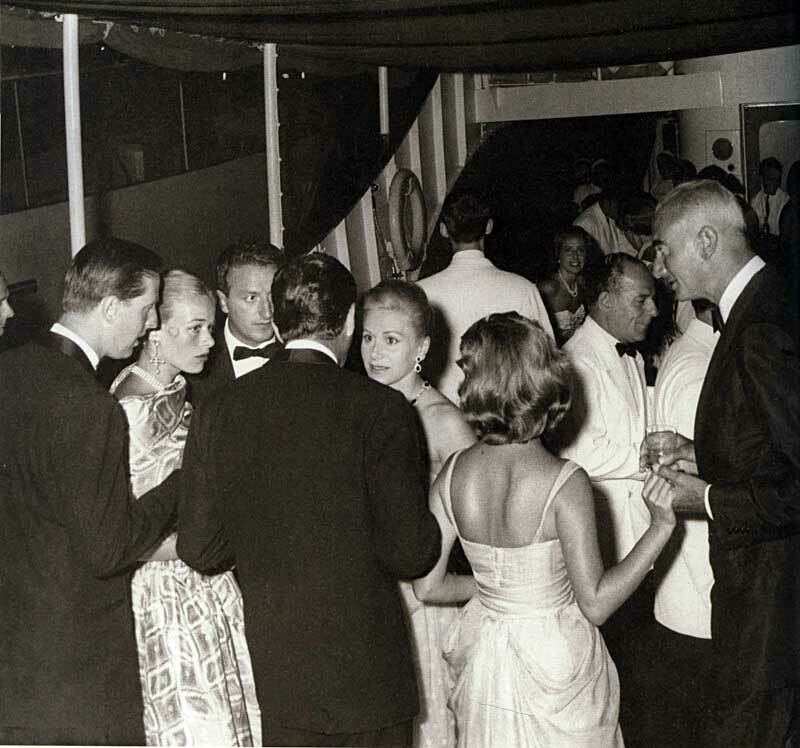 In 1956 Prince Rainier of Monaco and U.S. screen siren Grace Kelly held their wedding reception on the boat, which accommodates 36 guests in 18 sumptuous staterooms. 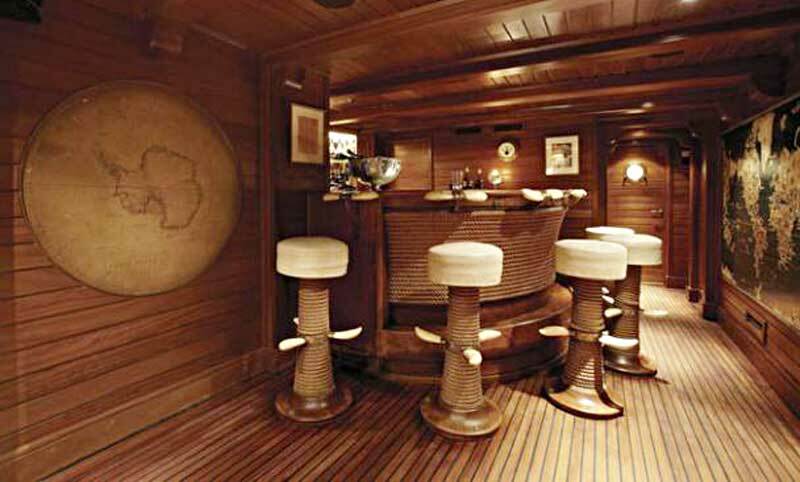 Onassis famously stored live lobsters in the pool for his exclusive dinners and had the bar stools covered in the leather of a sperm whale’s foreskin. The boat has recently gone on sale for a whopping (or bargain?) $32 million. Onassis’ own love affair with opera singer Maria Callas also played out on board until Onassis met President Kennedy’s widow, Jackie, later marrying onboard in 1968, near Scorpios, his private island. 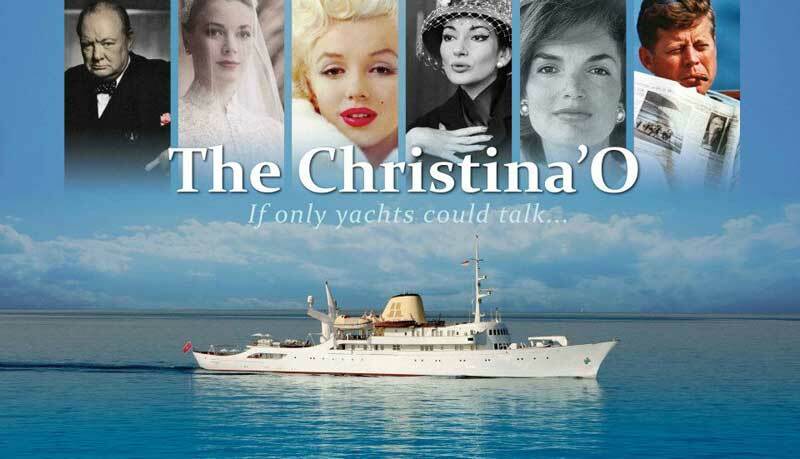 “Aristotle Onassis saw Christina O as a powerful symbol of his growing business empire,” said Nicholas Edmiston, chairman of the yacht company Edmiston, which plans to sell the vessel mid-August. In 1975, Onassis died and the yacht was left to his daughter, Christina, in his will. She in turn bequeathed it to the Greek government as a presidential yacht. 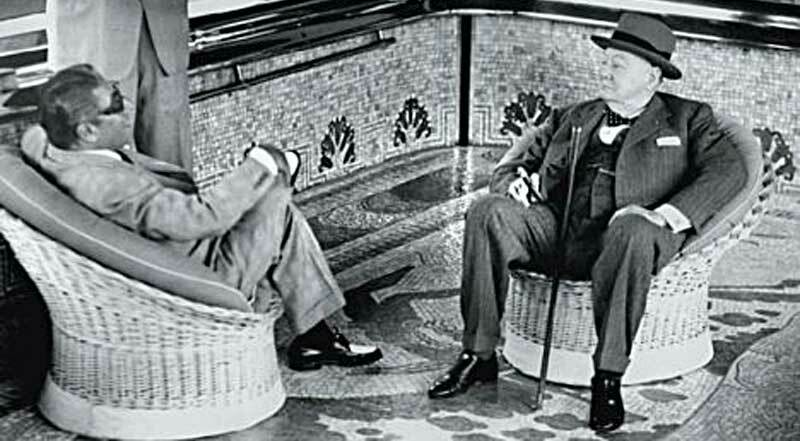 More than 20 years later, the tired-looking vessel was restored to its former glory, and now boasts an art deco dining room where Maria Callas and Frank Sinatra used to perform, an atrium with onyx pillars, and a mosaic pool which converts into a dance floor. 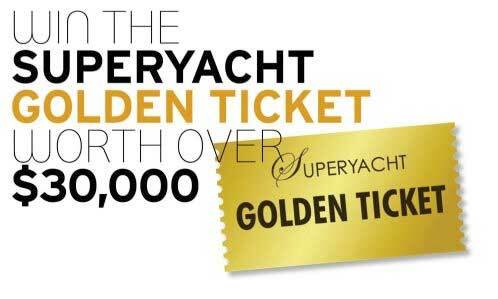 It has recently been moored in London’s Canary Wharf, in the South Quay, where visitors could dine in the restaurant or use it for business meetings at £500 a time, the Daily Telegraph reported. 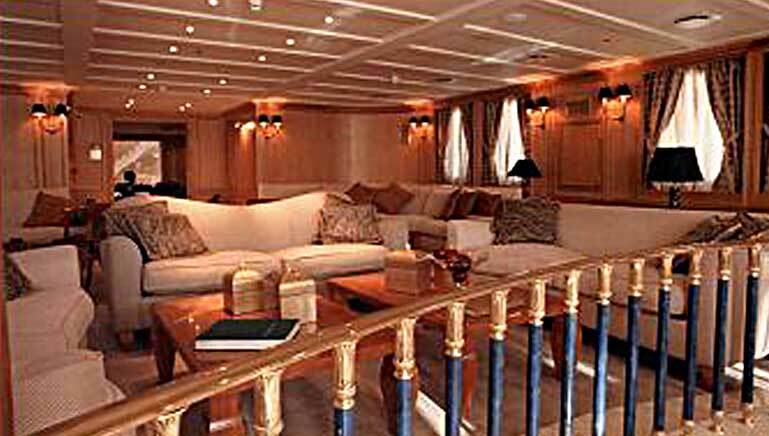 Edmiston claims she can still accommodate 36 guests in 18 “staterooms”. There’s the Onassis suite, complete with a Renoir, and original Baccarat crystal light fittings. The swimming pool can be raised up to become a dance floor. There’s no word of a buyer yet and the market for such a high profile, historic vessel may be limited with many new Eastern and Russian buyers preferring to purchase new. 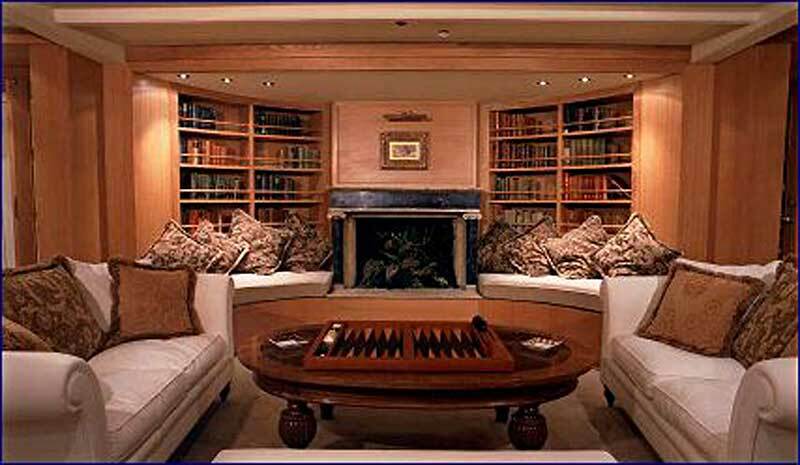 But surely such an elegant and renowned vessel will find a suitable berth with an owner who appreciates the history.